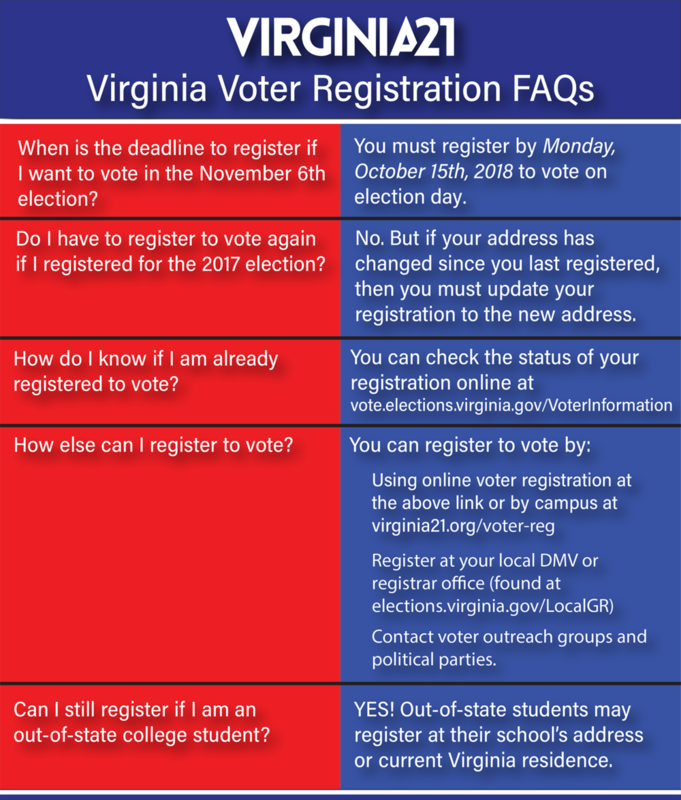 Find everything you need to know about the Virginia voter registration process. Need to Register? You can do it online!